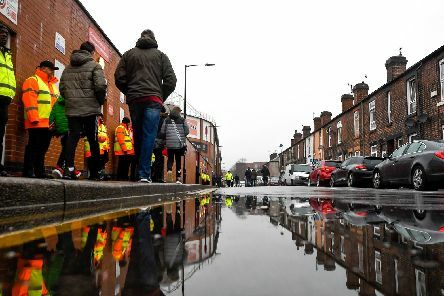 South Yorkshire Police have issued information for fans ahead of Sheffield United's clash with Nottingham Forest on Good Friday. 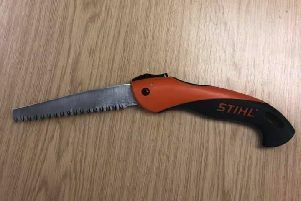 A Sheffield man has been arrested after police found a ‘flick-bladed saw’ in his waistband. 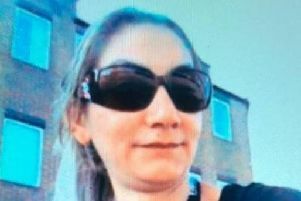 Officers investigating the murder of Alena Grlakova have finished their detailed search of the area where her body was found and have begun house-to-house enquiries. 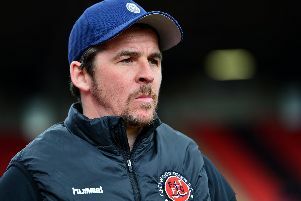 A man has been bailed after an alleged altercation at Oakwell stadium in Barnsley. 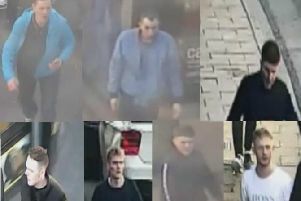 Police investigating a 20-man brawl in Doncaster town centre have issued CCTV images of seven men they believe could help their enquiries. 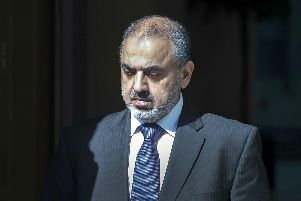 Lord Ahmed of Rotherham will go on trial later this year charged with historic sexual offences against children. 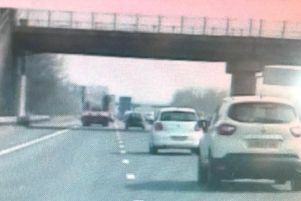 An inconsiderate motorist who drove for miles in the middle lane of a South Yorkshire motorway has been reported for driving without due care and attention. 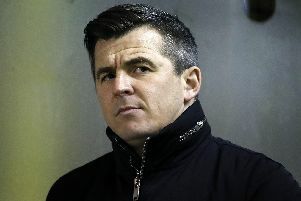 A man has been arrested after an alleged altercation at the Oakwell stadium in Barnsley. 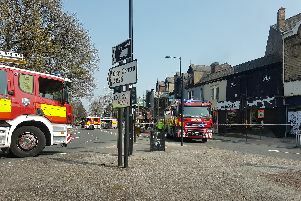 An attic flat above a cafe on a major Sheffield road is on fire. 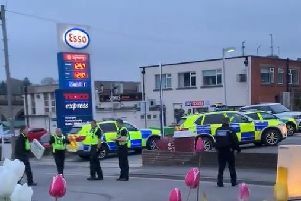 A major police incident is currently underway in a Sheffield suburb. 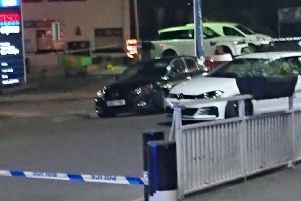 A man has been stabbed after a collision between two cars in a Sheffield suburb. 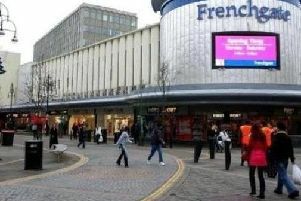 Police called to reports of an attempted child abduction say they have found no evidence of criminal intent. 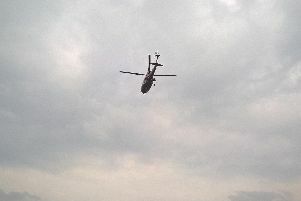 Police have revealed who was in the luxury helicopter which landed on a Sheffield playing field today. 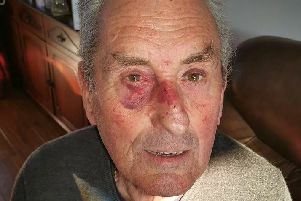 Police in Doncaster have issued CCTV footage of two men they would like to speak to in connection with an assault on an elderly man. 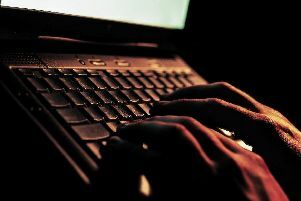 Police have warned internet users they could face jail time if they abuse people online. 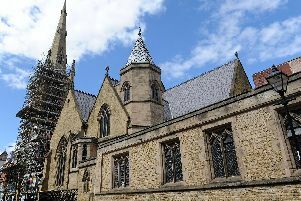 The bells of Sheffield's Roman Catholic Cathedral will ring this week as a symbol of solidarity with the fire-ravaged Cathedral of Notre Dame in Paris. 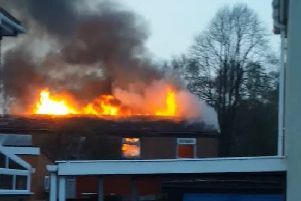 A huge fire has ripped through a derelict Doncaster building. 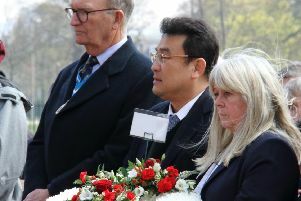 The owner of Sheffield Wednesday has laid a wreath at the Hillsborough disaster memorial on the 30th anniversary of the tragedy. 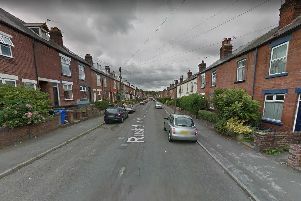 A man has been arrested after a spate of burglaries in a Sheffield suburb. 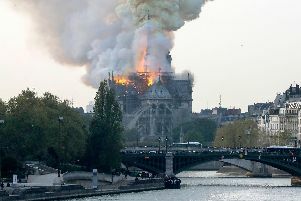 A huge fire has broken out at an iconic Paris landmark.